Spider veins—those little purple clusters that show up just under the surface of the skin—are commonly associated with the aging process. However, Thomas Eidson, DO, and double-board-certified physician in family medicine and as a venous disease specialist, says that spider veins can appear as early as your teenage years, typically surfacing in your 20s to 40s and increasing in visibility as you age. While not typically a cause for concern, they can surely be a nuisance, which is why we asked Eidson how to get rid of them once and for all, or at least prevent them from getting worse. In addition to age, genetics play a part in the occurrence of spider veins, while pregnancy and injury are also factors that can exacerbate their appearance. Since none of us are exempt from these unwelcome discolorations, keep reading for Eidson’s tips on how to get rid of spider veins. According to Eidson, spider veins are the result of little valves within the vein becoming weak or damaged. 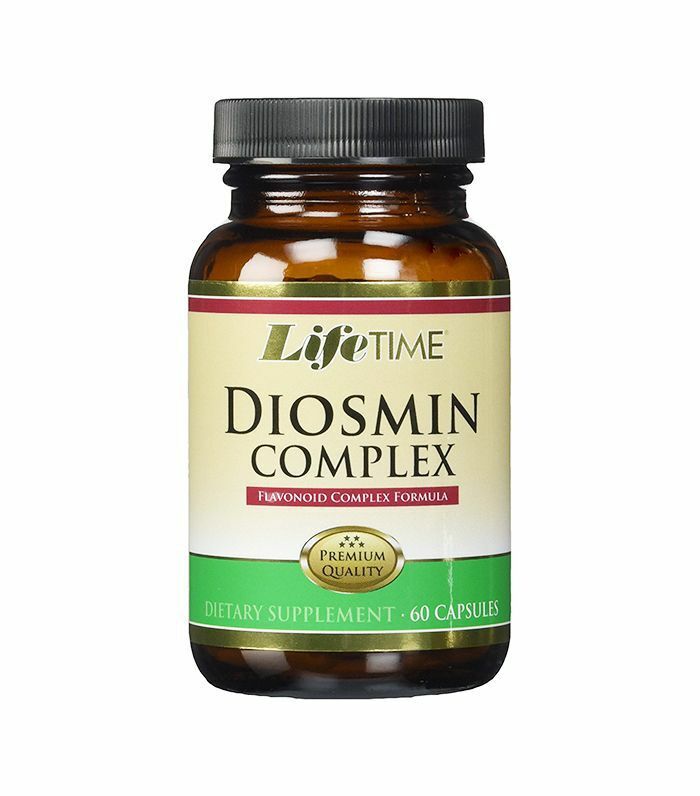 To support capillary permeability, elasticity, and venous tone, Eidson recommends taking diosmin supplements, but not without talking to your doctor first, of course. Keeping the venous pressure normal or reduced can prevent the formation of spider veins or decrease their appearance, says Eidson. 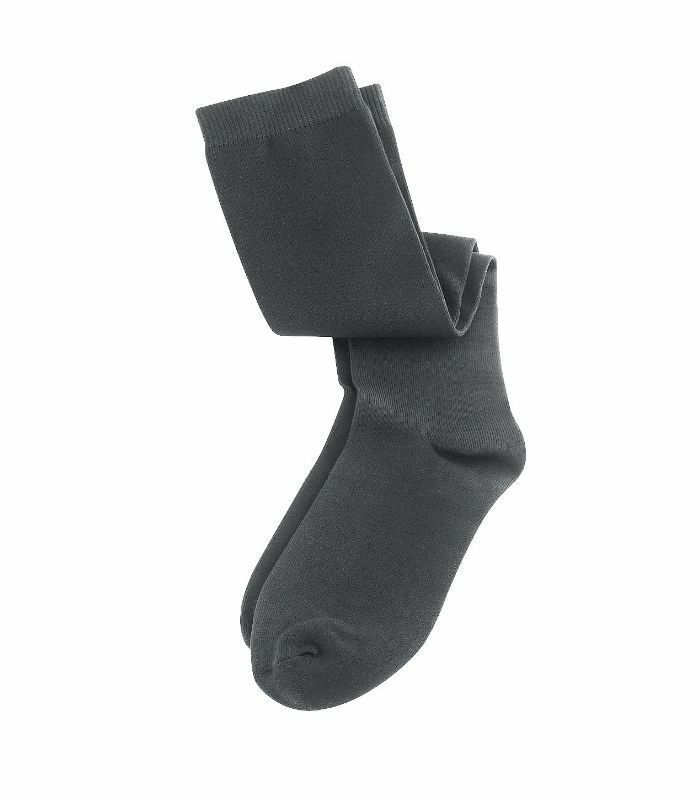 In order to do just that, he recommends wearing compression socks, as they support the normal function of leg veins and prevent increased venous pressure. 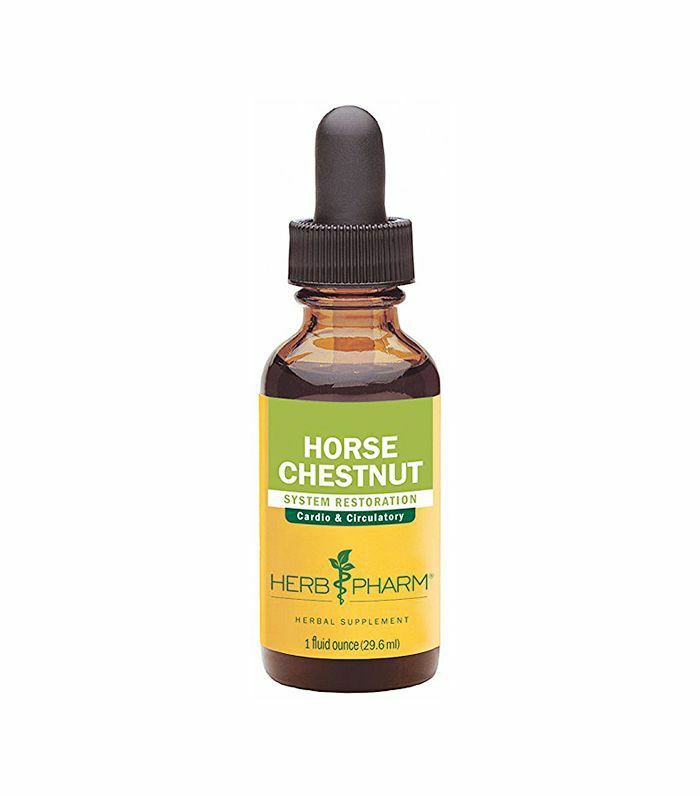 According to Eidson and a few studies, horse chestnut seed contains the active compound called aescin that is believed to support the structures of veins and valves, which could possibly prevent spider veins from forming in the first place. Okay, this one isn't from Eidson, but if you are self-conscious about spider veins, might we suggest body makeup to help cover the purple clusters. 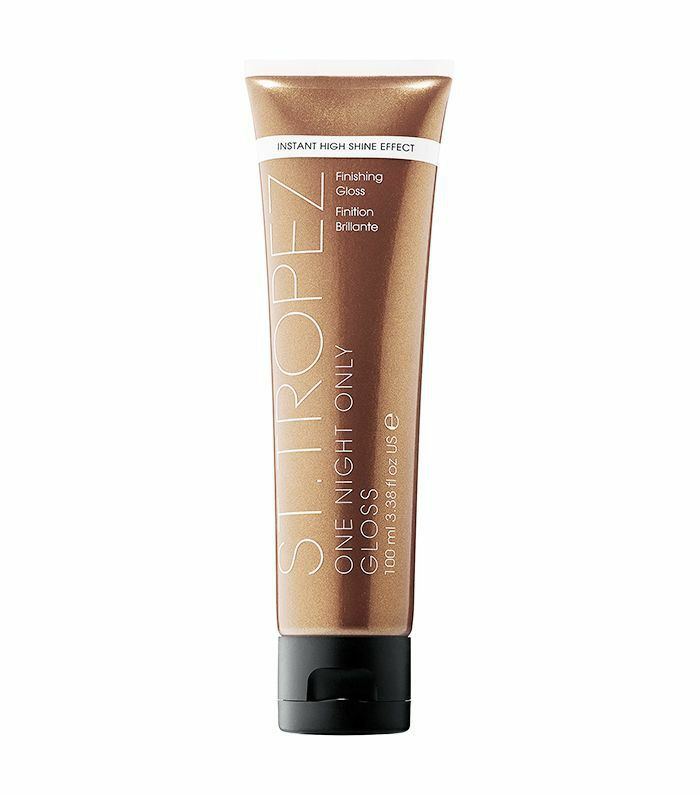 This new formula from St. Tropez gives skin a lustrous glow without looking like heavy makeup, and it washes off with soap and water so you can wear it as little or long as you like. Eidson concludes that the only way to completely get rid of spider veins is with sclerotherapy injections. While the procedure can have side effects, namely inflammation and occasionally blood clots, it is one of the only known ways to make spider veins disappear. So just what is sclerotherapy? The in-office procedure is an injection that causes the vessels to collapse on themselves. The body then dissolves and absorbs the vessels, and your spider veins are no more. Next up: A top dermatologist weighs in on how to properly exfoliate your legs.